On Wednesday evening, one of the most important Torah commandments is not going to take place, and as a result, in two weeks, the world’s Jews will celebrate Passover on the wrong night. The nascent Sanhedrin is attempting to begin fixing this problem. The Sanhedrin will meet on the Mount of Olives in Jerusalem on Wednesday as the sun sets to observe the new moon. This event is meant as a small first step towards reinstating the important mitzvah (Torah commandment) of establishing the calendar via witnesses reporting to a Sanhedrin. In Temple times, the new month was a festival, marked by the blowing of the shofar and special sacrifices. Messengers were sent out and a series of mountaintop pyres lit to spread the word to outlying communities. The Temple festivities were part of the observance, but declaring the new month had practical implications for setting the calendar. The Jewish calendar is based on the lunar cycle and by setting it according to eyewitness observance of the new moon, the Biblical Sanhedrin ensured that Jews observed the holidays in their proper time. 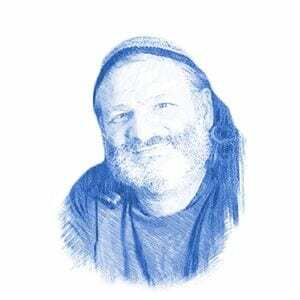 Today’s problem, Rabbi Weiss explained, is that the true date of the appearance of the moon no longer synchronizes with the beginning of the month as it appears on the calendar. He pointed to the current month of Nisan as an example. According to the Jewish calendar, the month began on Monday evening. 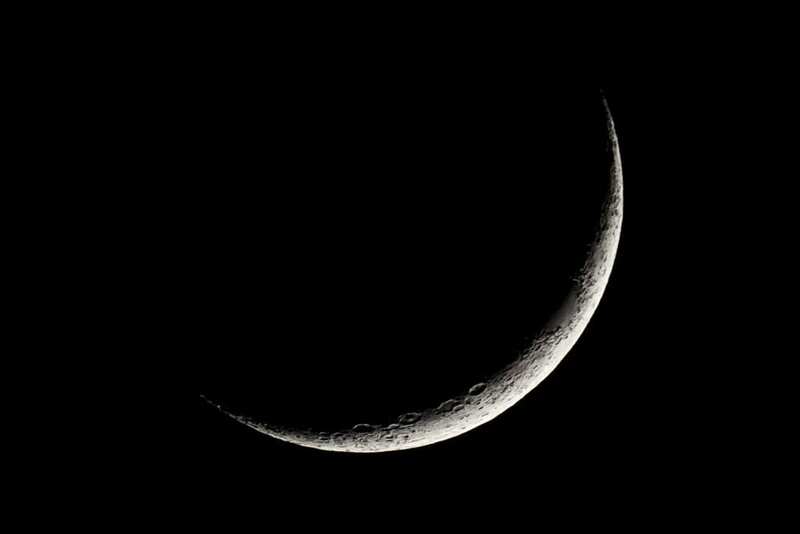 But the first sliver of the new moon which should appear on Rosh Chodesh (the first day of the new month) will not actually be visible until Wednesday evening. The discrepancy occurs regularly because the destruction of the Second Temple in 70 CE led to the dissolution of the Sanhedrin. Without the Sanhedrin to hear testimonies, it was no longer possible to determine the new month by witnessing. The modern Jewish calendar was set according to a 19-year cycle with an additional month added seven times during that cycle. Even with this correction, the Hebrew calendar falls behind the actual lunar cycle at the rate of one day every 216 years. As a result, the established calendar is now out of sync with the lunar cycles. Witnessing the new month is an important mitzvah and establishing correct times for the holidays is of utmost importance. But it is especially auspicious to witness the month now, as the Bible counts Nisan as the first month. The rabbi quoted the Prophet Isaiah as an explanation. However, Rabbi Weiss made one important disclaimer. “Even though the calendar needs to be adjusted, unity is of the utmost importance,” the rabbi said. “Jews are required to adhere to the calendar accepted by the entire nation. 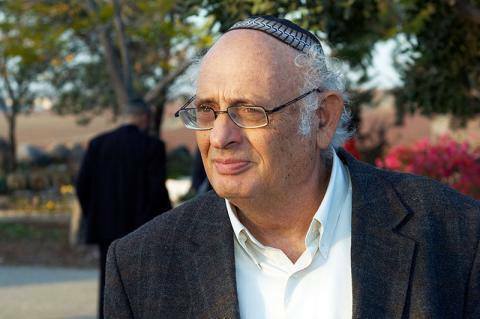 “Until a formal Sanhedrin is accepted by the nation, Jews must use the established calendar and observe the holidays on the days mandated by rabbinic authorities,” he concluded.